The Smoke Shell — God & Famous | New York Oddities. All things road and track. 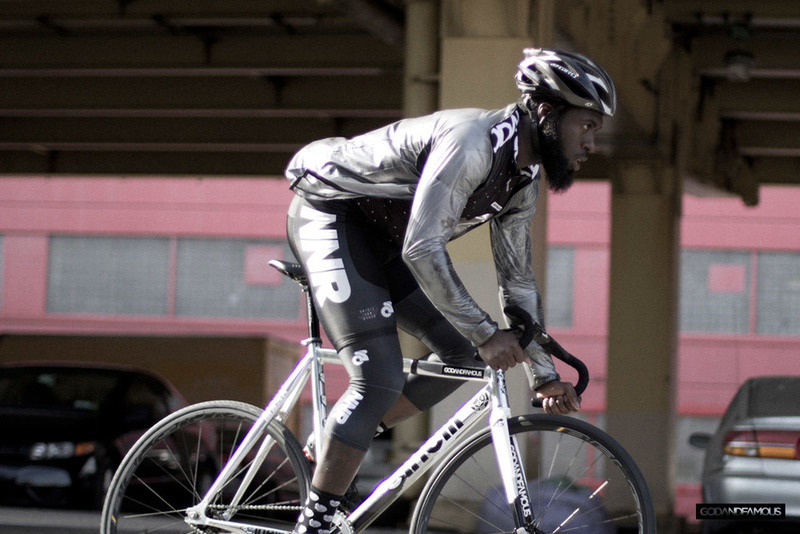 Riding in the cold, rain or wind – zero fucks given. Introducing The Smoke Shell. 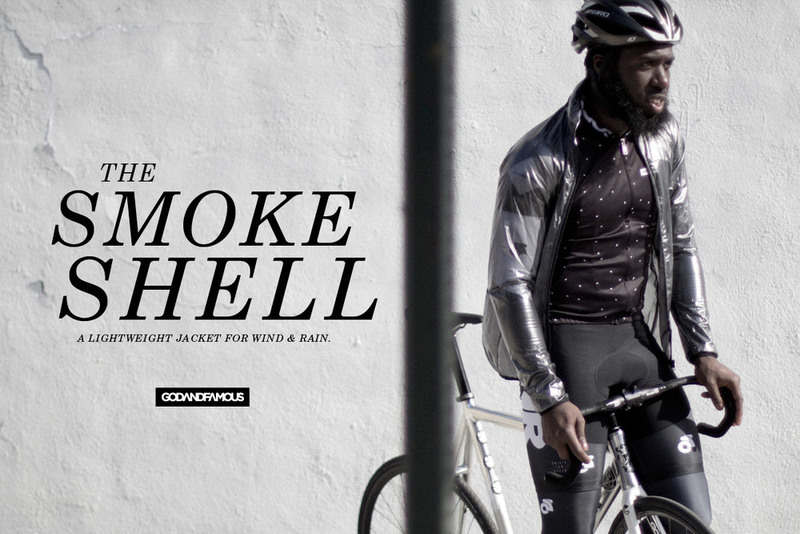 A lightweight, packable, outer shell for wind and rain to be worn on and off the saddle. Featuring a wind resistant and showerproof membrane fabric with maximum breathability. Vented under arms. Hidden hood. Rear pocket. Discrete logos on breast, fishtail and inner pocket. Graphic collar detail. Slim performance fit. Transparent smoke in color. 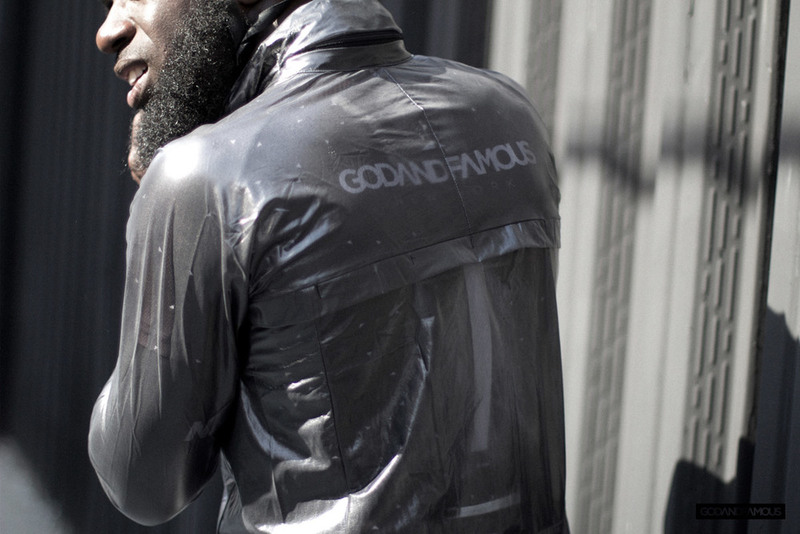 Available at at 9am/EST on 6/9 at www.godandfamo.us/shop/smokeshell.